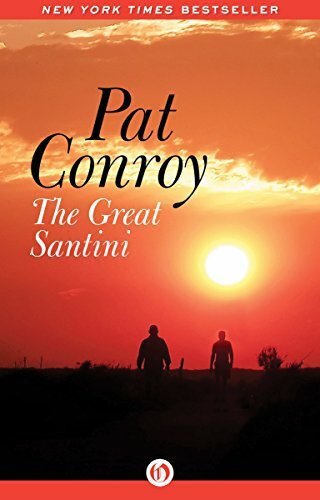 Amazon’s selection of Kindle Daily Deals includes The Great Santini by Pat Conroy. In Today’s Deals, High Sierra bags and backpacks for back to school. The Barnes and Noble Nook Daily Find is Why Zebras Don’t Get Ulcers by Robert M. Sapolsky. The Romance Daily Find is Fearless Men: Serenade, Sincerely, and Suddenly by Sandra Kitt. Barnes and Noble also has a selection of Books Under $5. Kobo’s Daily Deal is Goddess by Kelly Gardiner. The Extra Daily Deal is Marley & Me Life and Love with the World’s Worst Dog by John Grogan. Also, until August 29, 2016, there’s a Back to School Sale: books $4.99 or less. There is also a selection of Great Reads Under $5 and Bargain Reads in Fiction and also in Mystery. This entry was posted in Daily Deals and tagged High Sierra backpacks, Pat Conroy, The Last Policeman. Bookmark the permalink.